Customers need to be confident that once a security system has been installed the backing will be in place to ensure that the system is fully operational 24/7. 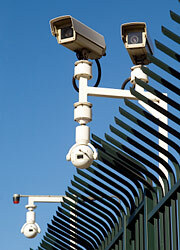 Direct Security have an enviable reputation for providing this high level of service. Outlined on this page is a brief overview of the the service you can expect from us. 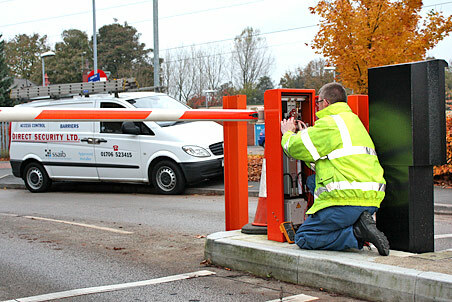 The Direct Security team are dedicated to ensuring that your initial enquiry is handled quickly and efficiently. If required, we will carry out a thorough site survey and provide you with an accurate quotation. 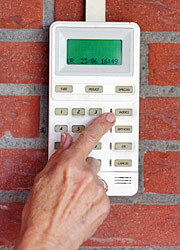 We have extensive knowledge and experience of security systems design. We support our customers by utilising extensive technical and product knowledge, thereby ensuring that only the best, most cost effective systems are designed and then installed. When more than a quotation and data sheet are required, you are welcome to visit our purpose built Demo Suite. It's brimming with all that's new and innovative and if you want something unique we will arrange that too. As one of the finest independent installers of Security Systems, Direct Security are well placed to provide you with the best available equipment at a cost-effective price. We construct our systems using the highest quality components available, and we are justly proud of our reputation throughout the security industry for the superior quality of our installations. Because not every Company requires the same level of maintenance, Direct Security offer three levels of service - non-contract emergency call out, contract routine preventative and contract fully comprehensive. 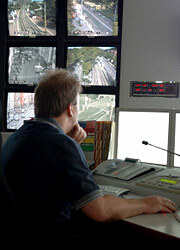 The Direct Security control room is manned 24 hours a day, 365 days a year to monitor all our customers security systems and to take emergency calls. In the event of a break-in or other irregularity, our specialist service and maintenance engineers are on standby 24 hours a day.